Case Studies – a great tool for sharing success! On occasion we’ll be posting case studies of projects we’re excited to share. 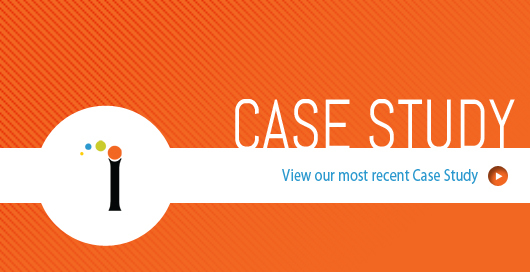 Case studies are a great way to illustrate measurable results from our marketing efforts. The studies we post are selected to reflect the wide-range of services we offer for web design, online marketing, and print materials. After you’ve seen what we’ve done for our clients, find out how we can help your business! Here’s one more thing for you to think about. We’re very happy with the dynamic format we developed for our case studies. Do your visual presentations need some pizzaz so you can really strut your stuff? Our visual specialists can help you create a presentation people will remember.